which appears to be the only source. 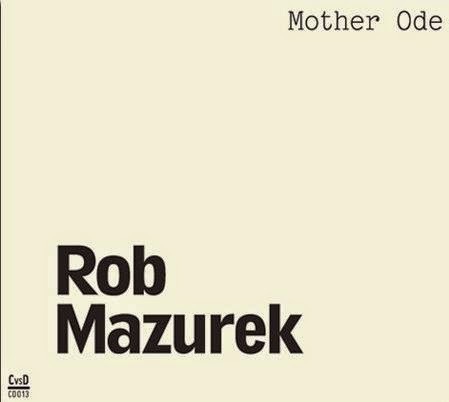 It does make me wish that Mazurek would do more solo work. Even the Chicago Underground Duo is so complex (as you point out) that it rarely sounds like a duo. I've just ordered from Instantjazz as this seemed the only European source. CvD stuff is easily available through Dusty Groove, which is literally downstairs from where this album was recorded. Shipping is still cheap worldwide. Anonymous: you Brits should consider petitioning for a free trade agreement with the Yanks. We Canadians did, and now we don't pay import tax for anything under $50! The drawbacks are few and the benefits many, I assure you.